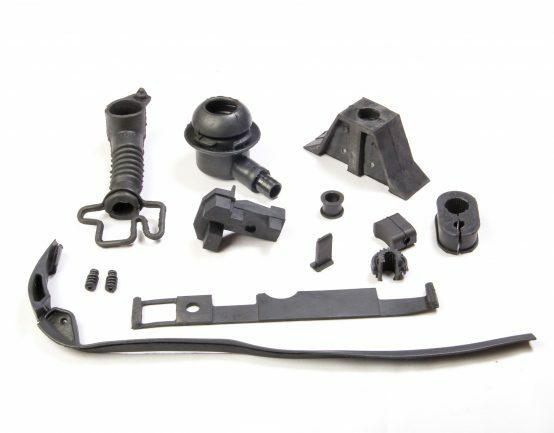 Colonial DPP manufactures a variety of custom molded rubber seals, gaskets, tubes, grommets, isolators, bumpers and large rubber parts. Our presses have the capability to manufacture parts 3 ft. x 7 ft. and 13 ft. x 2 ft. in size. Colonial’s manufacturing layout strategically positions us to run not only large and small parts, but both high and low volume applications. Materials include but are not limited to: EPDM; Neoprene; SBR; Nitrile; rubber to metal bonding and rubber to plastic bonding.